Morris Berthold Abram was a pioneer of the U.S. civil rights movement, serving as an attorney in crucial cases for the equality rights of African Americans, and a key drafter of the United Nations convention against racial discrimination. He also became a champion of victims of human rights persecution across the globe over the course of a career of advocacy that lasted over five decades. Abram, of Central and Eastern European Jewish ancestry, grew up in the small rural town of Fitzgerald in the southern U.S. state of Georgia. It was there that he first became acquainted with the evils of racial segregation, which would have a deep impact on the choice of his life’s work. During his senior year at the University of Georgia, Abram was selected as a Rhodes Scholar to study at Oxford University beginning in the fall of 1939. With the program deferred by the outbreak of World War II, he attended law school at the University of Chicago. Entering the U.S. Air Force at the beginning of 1941, he earned the prestigious Legion of Merit for organizing a conference toward the end of the war to address the emotional, economic, and physical needs of returning servicemen. The Supreme Court set the argument for January, 1963. The court clerk was informed by Abram’s longtime Atlanta law firm that he would be presenting the case. Abram invited the plaintiff to travel to Washington along with his family to hear the court’s oral argument. 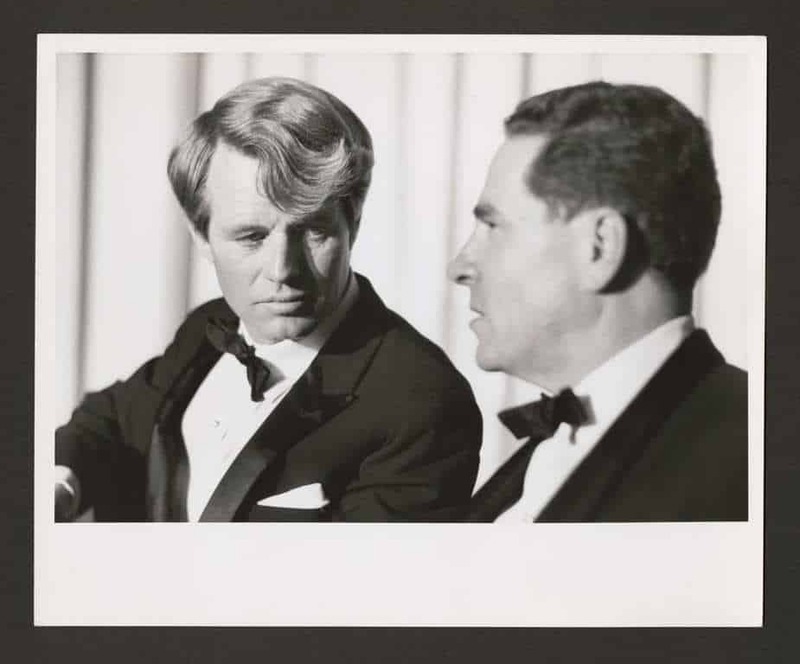 And in perhaps the most dramatic development in the case, Attorney General Robert F. Kennedy, took the unusual step of appearing personally alongside Abram to present the U.S. government’s position. By then, Abram was already making his mark in the field of international human rights. In the early 1960s, U.S. Ambassador to the United Nations Adlai Stevenson asked Abram to serve as the U.S. representative to the Sub-commission for the Prevention of Discrimination and Protection of Minorities. There he clashed with his Soviet counterpart over the USSR’s state-sponsored anti-Semitism, and drafted a sweeping international treaty to outlaw segregation, hate groups and discrimination in public accommodations. In 1964, he was elected president of the American Jewish Committee. During the 1980s Abram assumed a leadership role advocating for the right of Jews in the Soviet Union to emigrate at a time when they faced official discrimination and repression. Along with many civic and political leaders in the West, he believed the Soviet policy to be in violation of basic human and civil rights, such as freedom of immigration, freedom of religion, and the freedom to study one’s own language, culture and heritage. At a rally at the U.S. Capitol in the mid-1980s, Abram kicked off a national petition drive along with members of the U.S. Senate and House. 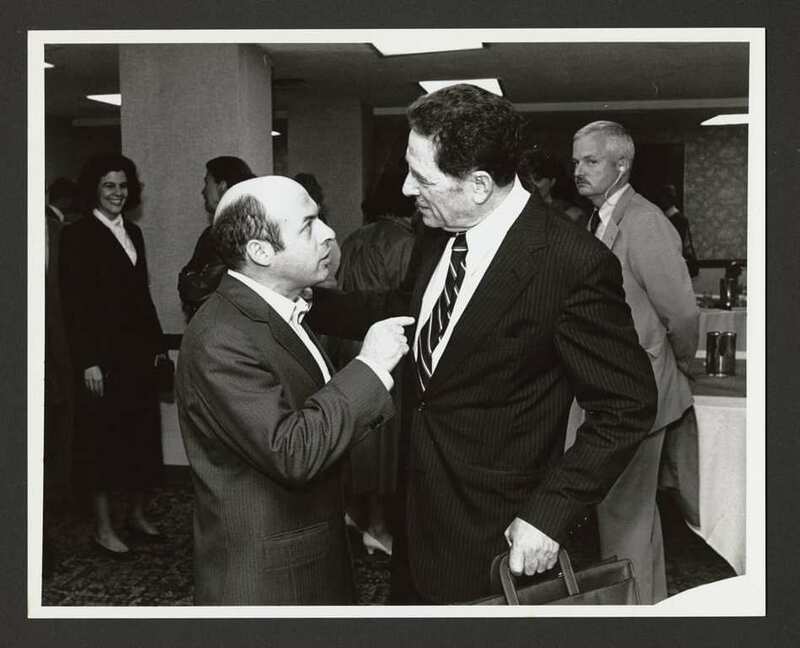 Following his release from custody in 1986, leading political prisoner Anatoly (later Natan) Sharansky met with Abram, to whom he and his wife later expressed their hopes for the ultimate victory of the movement following the birth of their daughter in Israel. In 1993, following his tenure as U.S. Ambassador, Abram decided to stay in Geneva. With the help of Edgar Bronfman and the World Jewish Congress, he founded United Nations Watch, the first non-governmental organization mandated to hold the United Nations accountable to the principles of its Charter. Morris B. Abram with fellow civil rights activists at the start of the White House Conference on Civil Rights, launched with a call for a “Freedom Budget” to wipe out black ghettos in U.S. cities. (Left to Right): Morris B. Abram, Co-Chairman of the conference; the Rev. Martin Luther King; Randolph; John Lewis, head of the Students for Non-Violent Action; and William T. Coleman, another Co-Chairman. Washington, DC, November 17, 1965.